Issue 3 of Thin White Line. Free shipping within Australia. 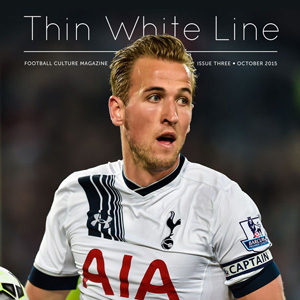 Issue 3 of Thin White Line football culture magazine. Available now. EXCLUSIVE: Nicolò Giraldi uncovers the men who invented referees’ magic spray back in the 1980s. Is the Anti-Modern Football movement wasting its time?